The perfect combination of sun protection and design. 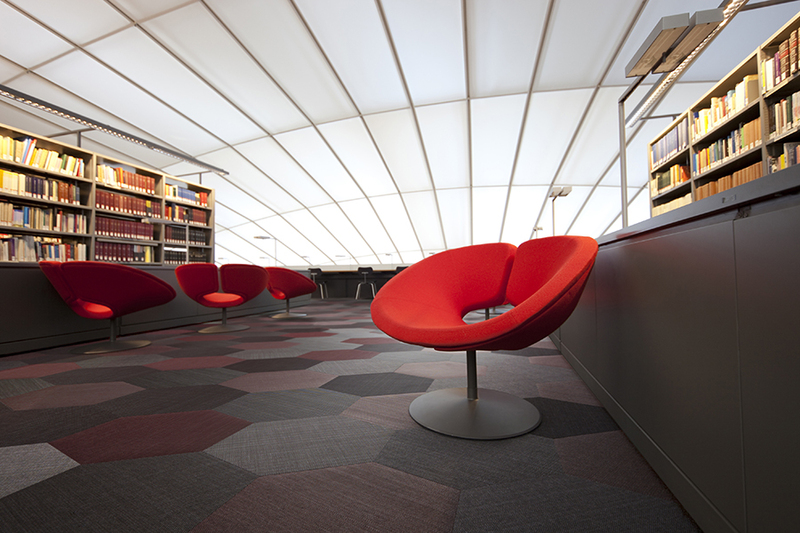 Design and resistant woven vinyl floors for all uses. 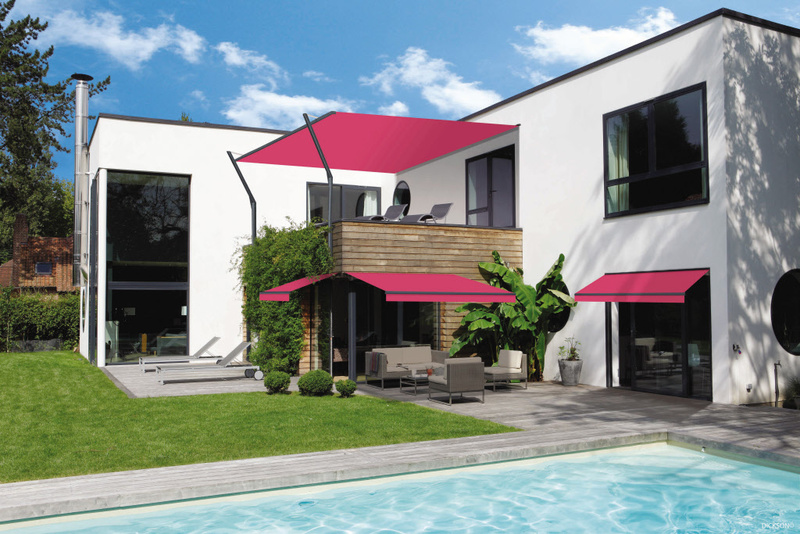 Discover our Dickson® & Sunbrella® indoor and outdoor fabric ranges. Known throughout the world for their resistance and colour fastness over time, these textiles are manufactured in France in an environmentally friendly way. Developed in the Dickson design studio, the new collection offers a remarkable choice of styles, textures and weave effects. 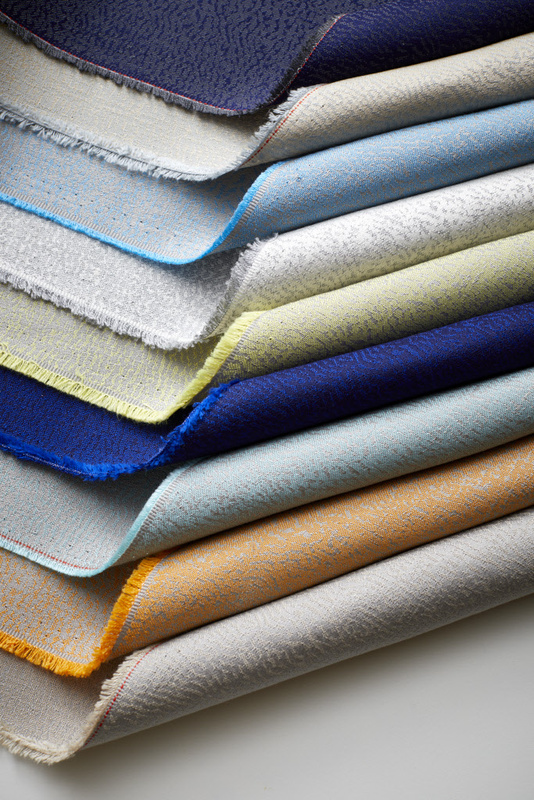 Sunbrella fabrics are inspired by rich color palettes, cultivated trend stories and an array of textures. Discover our collections and get inspired.